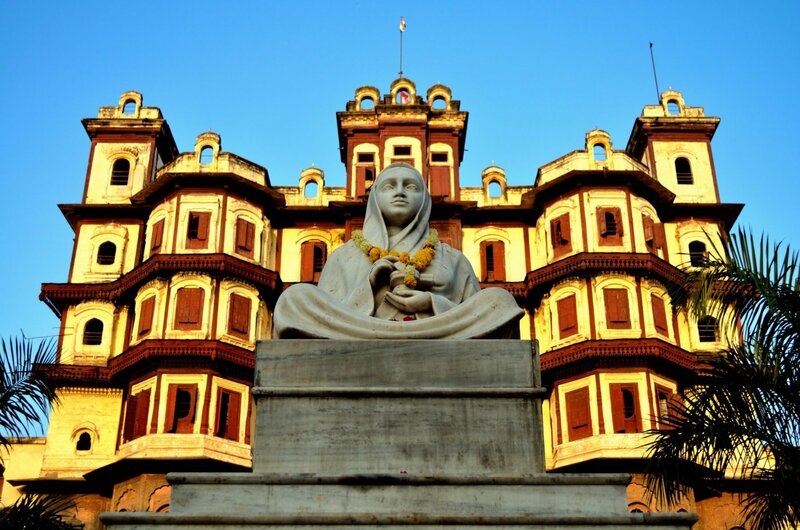 Indore has a rich variety of historical, traditional and natural heritage to boast about. 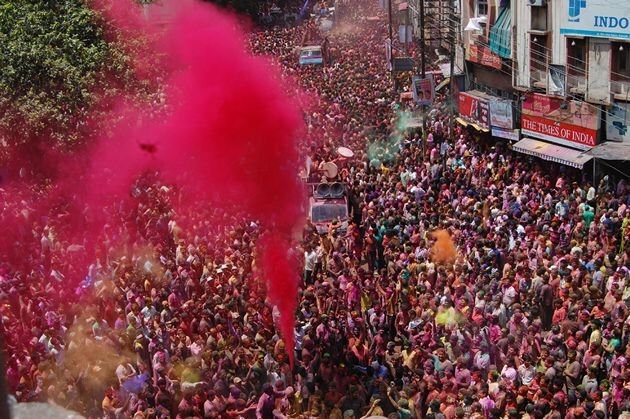 Also, with its multi-ethnic and traditional society, Indore reflects the true urban cultural mix of India very well. Since it is located right at the heart of the country, Indore is very well-connected to almost all parts of India through flights, trains and buses. 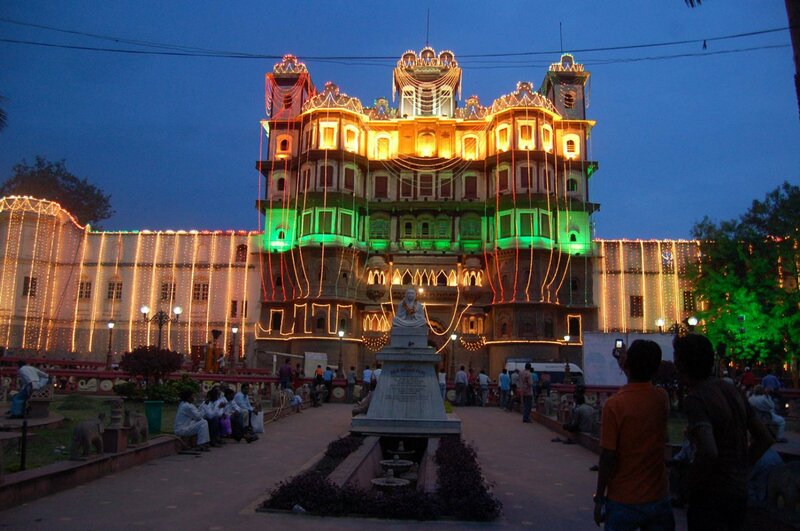 There are a number of tourist places to be visited in Indore. From the grandeur of the Rajwada, the former palace located in the old part of town near the bustling Bazaar Khajuri with its unique blend of French, Mughal and Maratha style of architecture to the Kanch Mandir (temple of mirrors; Also known as Seth Hukanchand temple), a Jain temple with a plain outer façade but laced with magnificent mirror walls on the inside, this city rightly captures the diversity of the Indian cultures. 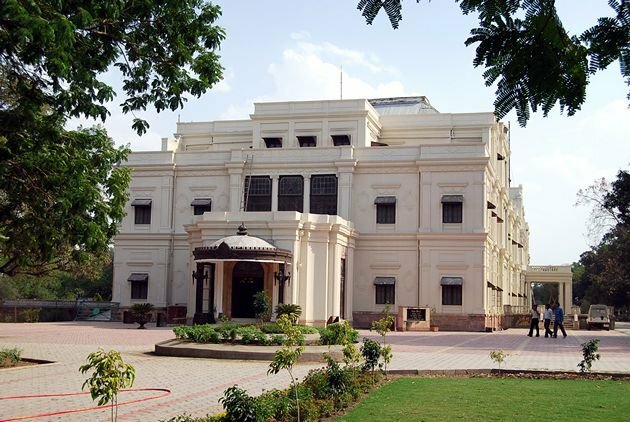 The Indore Museum, located near the Central Post Office, houses a fine collection of pre-medieval and medieval items. The Lal Bagh Palace (built between 1886 and 1921) is the most important monument built in the latter half of the Holkar dynasty. The rule of the Holkar monarchy spans many centuries and their architecture has been influenced by many other cultures. 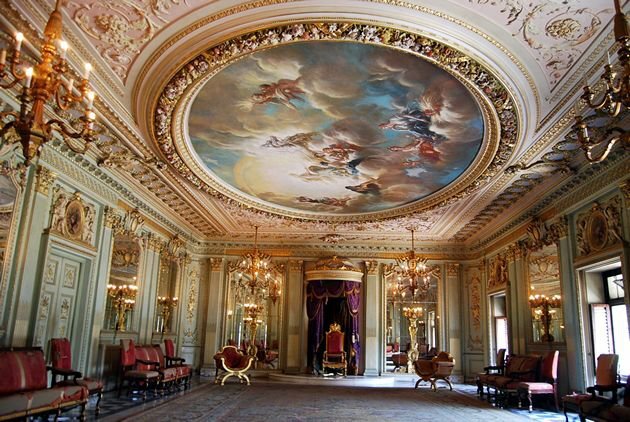 This particular palace displays distinct influences of the English. Built in 1904 and home to many artistic and cultural exhibitions, the Gandhi Hall or the Town Hall is another attraction that the city offers. 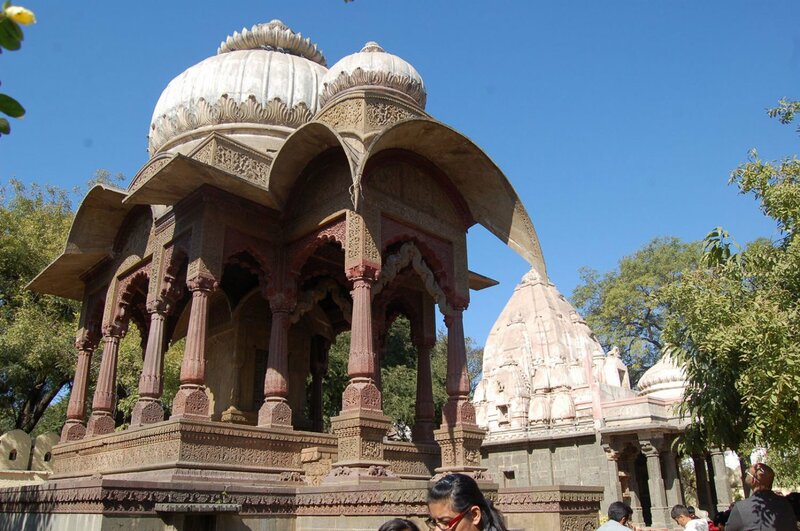 The Chhatri (Cenotaph) Bagh near the River Khan, houses a number of chhatris or Cenotaph monuments erected in memory of the Holkar rulers of the past and their family members. Indore also has the largest statue of Ganpati in the world at Bada Ganpati temple. At 8-meters high, the bright orange toned statue of Lord Ganesh was built in 1875. The Gita Bhavan, the Annapurna temple, Bijasen Tekri, and Gomtagiri Jain temples are other places that one could visit in Indore. 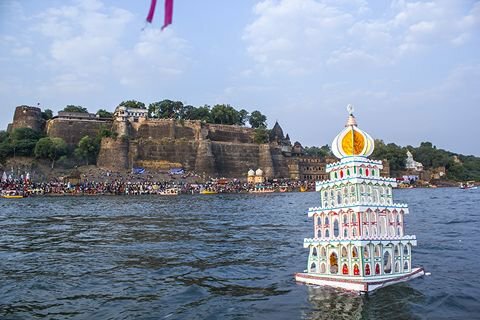 Situated in the Khandwa district, about 3 hours by road from Indore, Omkareshwar is one of the most revered religious destinations associated with Lord Shiva. 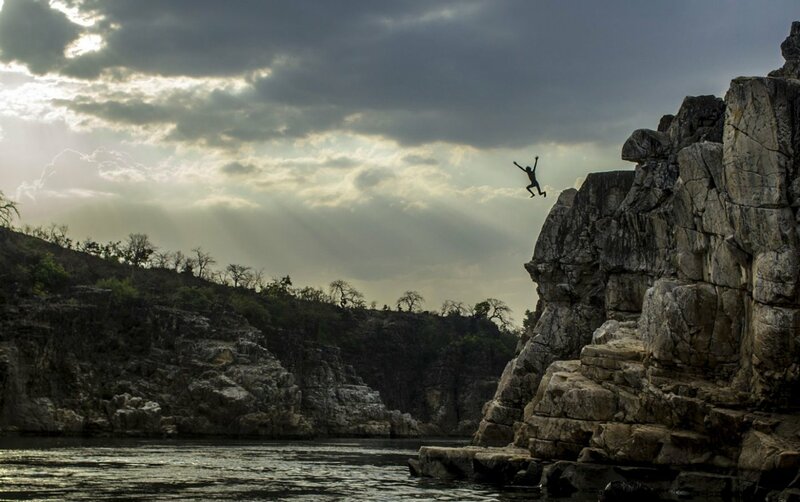 Located on an island at the confluence of the rivers Narmada and Kaveri, the island is connected to the mainland by a high bridge. 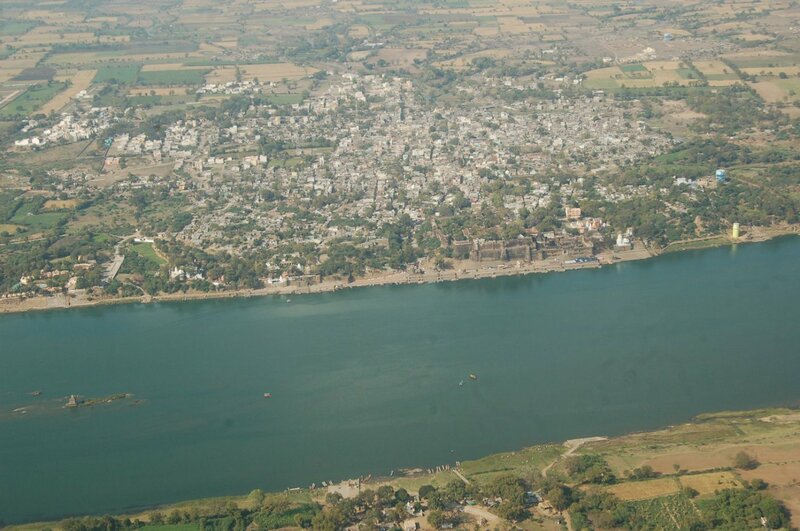 The town of Maheshwar is famous for its fort and temples and the saris manufactured by the indigenous weaver community. These patterned silk saris of Maheshwar are fondly called Maheshwaris. It takes about 4 hours from Indore to get to Maheshwar by bus. 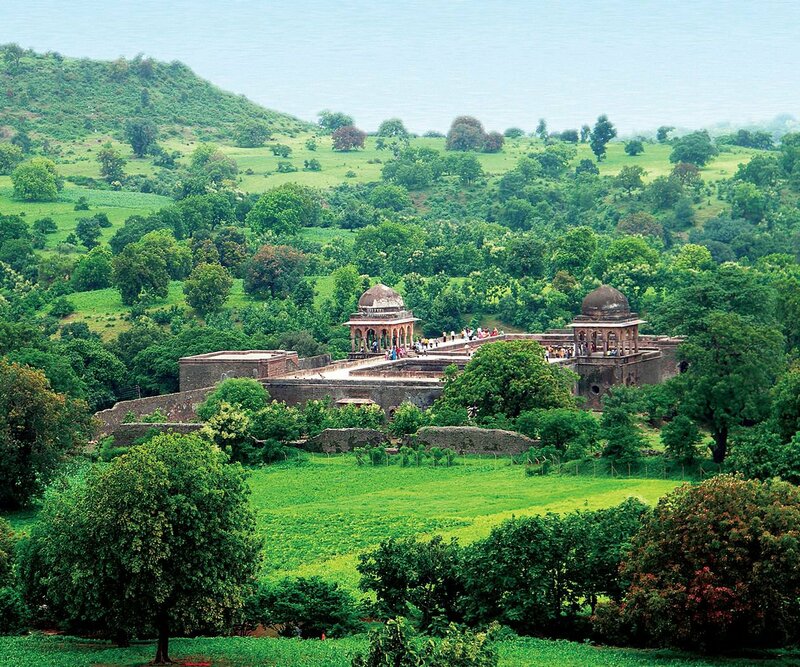 Mandu is a city famous for its medieval buildings, including palaces, tombs, temples and a fort. Its many monuments have been built by different rulers across history. Some of these include The Jahaz Mahal by Ghiyas-ud-din Khilji, which was built for the many women in his harem; Rani Roopmati’s Pavilion, built by Baz Bahadur for his paramour so that she could see her favourite river Narmada from it; Baz Bahadur Mahal is situated across from the Rani Roopmati Mahal and the view around these two monuments is nothing short of breathtaking; The Jami Masjid, which was inspired by the great mosque of Damasucs, is an imposing, striking and massive structure which impresses the visitor because of its simplicity, large courtyards and grand entrances. It takes about 2 hours from Indore by road to reach Mandu and the drive is exceptionally scenic. There are also several waterfalls near Indore like Patalpaani, Tinchha Falls, Sheetlamata falls, etc. which add to the scenic beauty of Indore. They also form popular picnic spots for students on weekends.